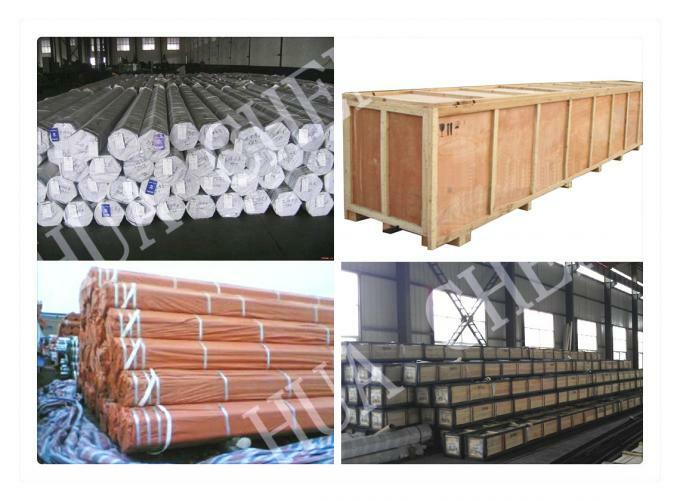 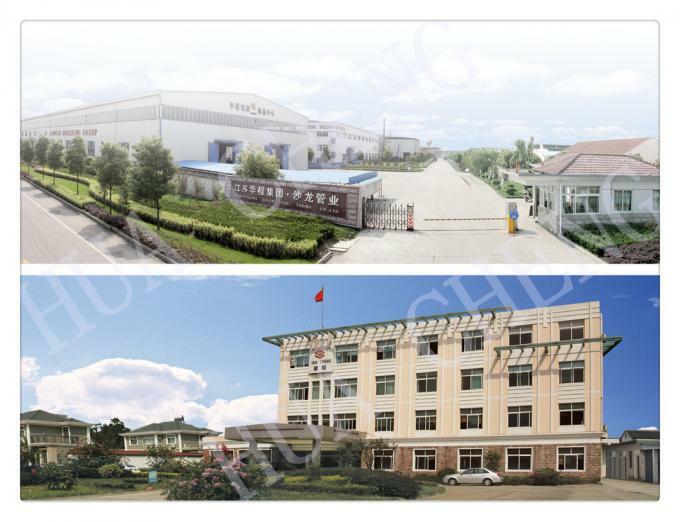 DIN 17230 100Cr6 is a kind of Alloy Tool Steel, 100Cr6 Chromium-containing measuring and cutting tools of steel, made by adding a certain amount of chromium on the basis of carbon tool steel T10. 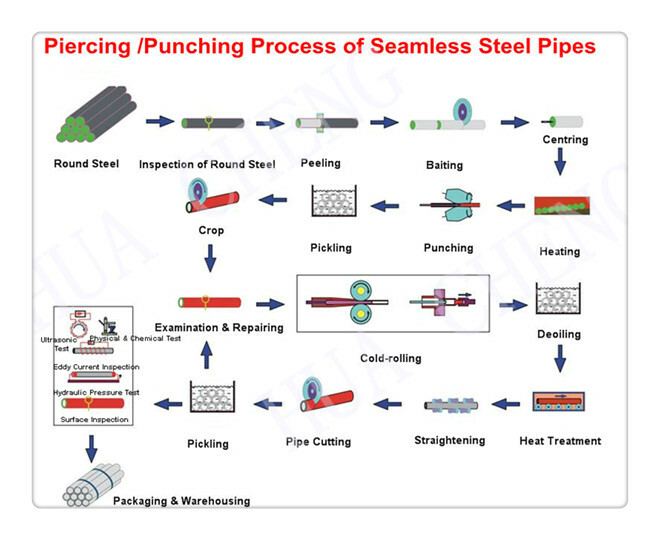 Contain chromium, steel hardenability, hardness and wear resistance than carbon tool steel T10, in the heat treatment quenching, tempering size will not change much. 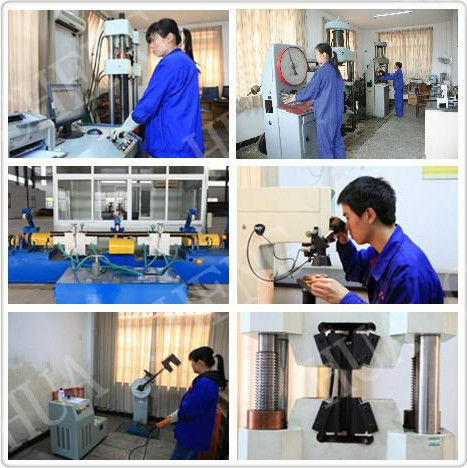 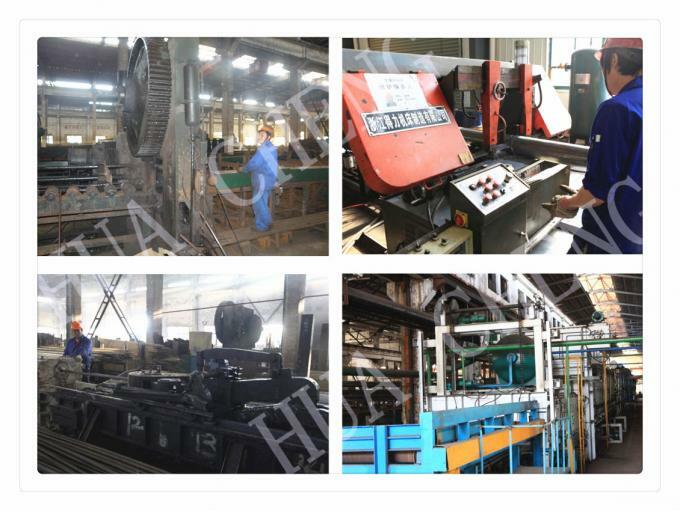 Used to produce measuring tools such as templates, card board - kind of sets, gauges, ring gauges, thread plug gauge and sample column, as well as use it to manufacture wire drawing dies and cold heading die. 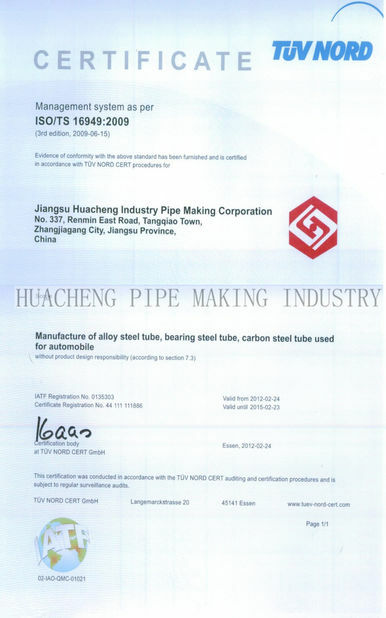 The equal material of DIN 17230 100Cr6 in different standard. 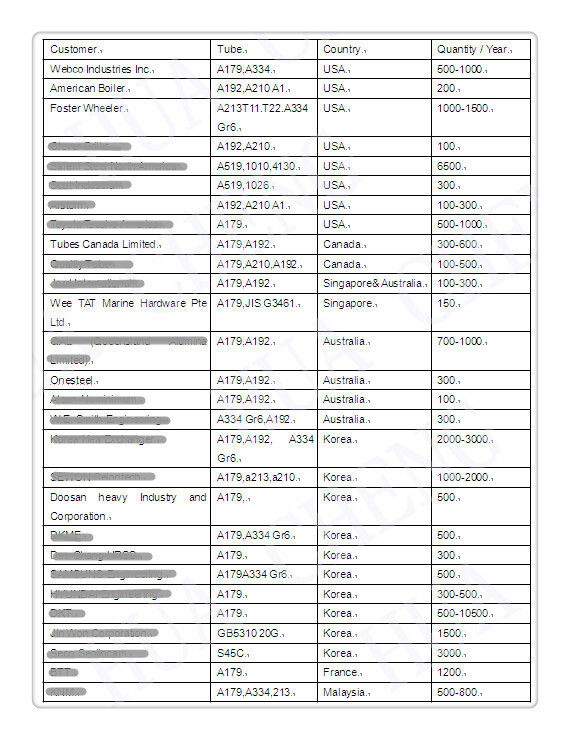 DIN 17230 100Cr6 mechanical property and delivery condition. 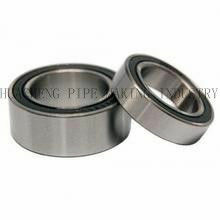 1,Mainly used for manufacturing ordinary rolling bearing ring. 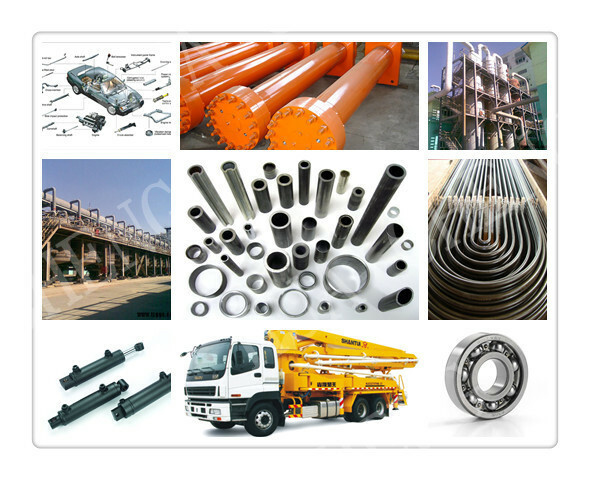 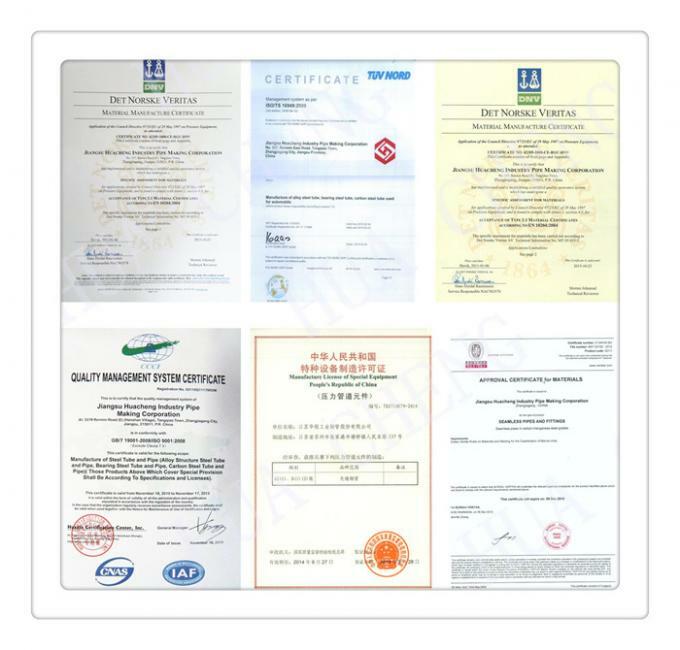 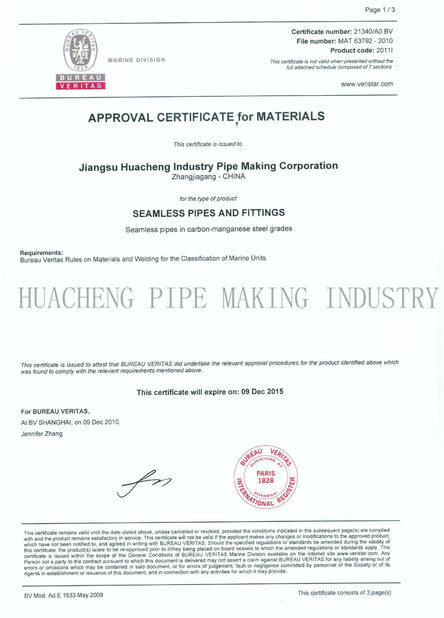 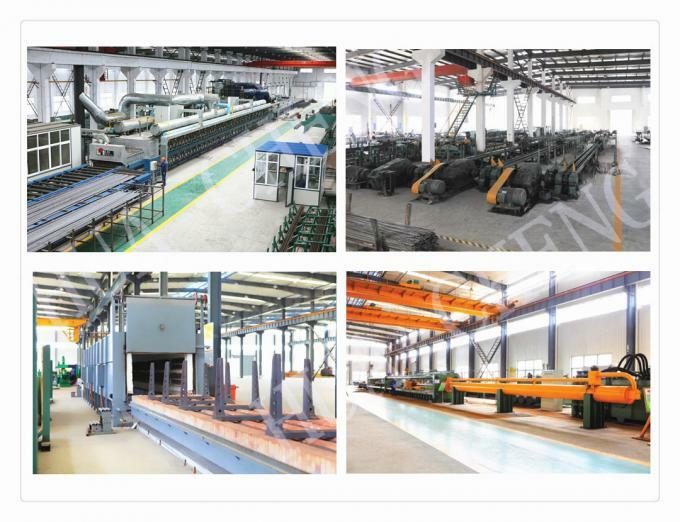 2,other applications such as used for automotive industry and bearings in rotating machinery.